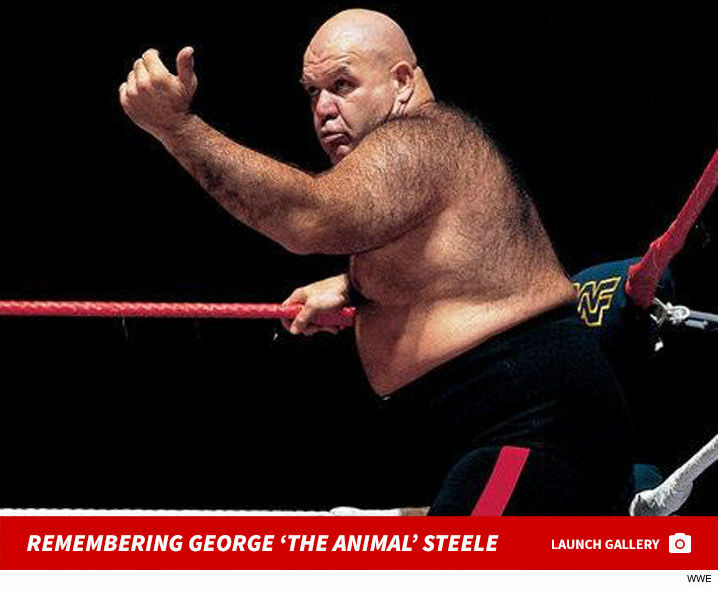 WWE Hall of FamerÂ George “The Animal” Steele died Thursday night in Florida from kidney failure … George’s wife, Patricia, tells TMZ Sports. Bengals WR John Ross: I'm Down To Race Usain Bolt! !